Do you need objects to perform all kinds of exercise? 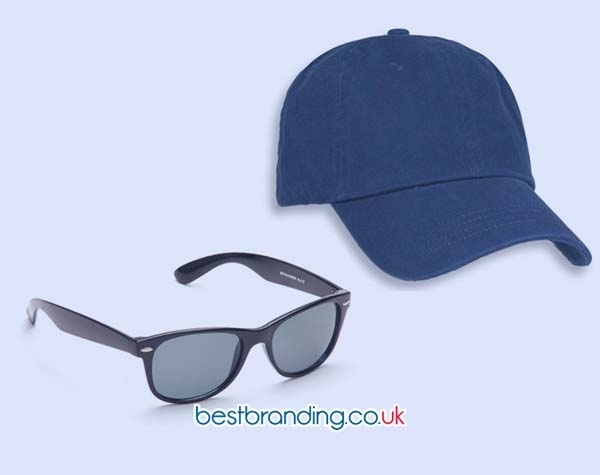 We customise promotional fitness items printed according to your specifications. 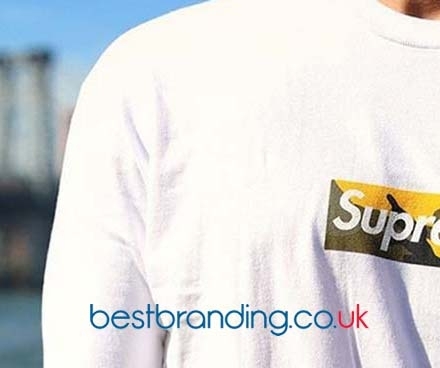 Whether sportswear or sports accessories, all of them can be printed and customised with your company's logo so that when your clients practice sports they will increase the reach of your advertising. Maybe you have thought of some product which does not yet exist in our catalogue? There is no problem. Our employees are brimming with creativity and will provide you with advice and assistance. Do not be shy. 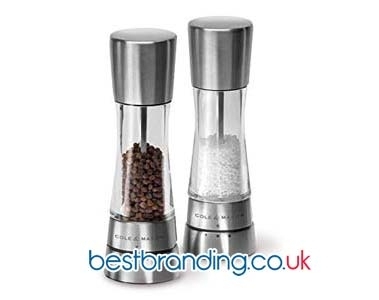 Ask for promotional items that are customised by us.